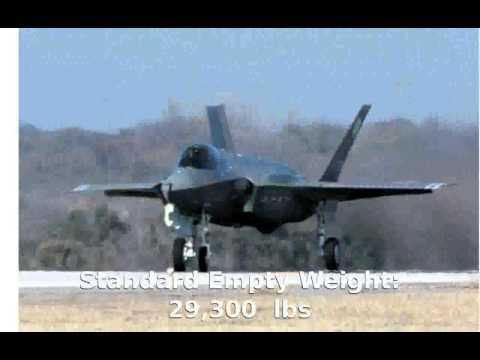 Awesome F-35 Lightning II Stealth Fighter Jet in Action The F-35 Lightning II joint strike fighter (JSF), is being developed by Lockheed Martin Aeronautics Company for the US Air Force, Navy and Marine Corps and the UK Royal Navy. The stealthy, supersonic multirole fighter was designated the F-35 Lightning II in July 2006. 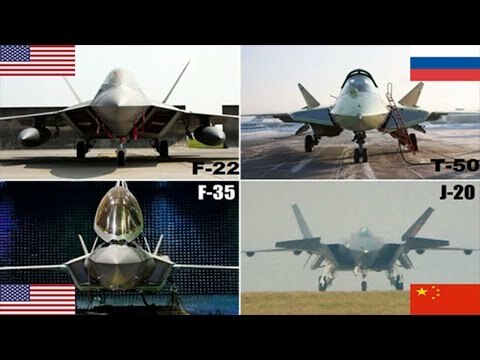 The JSF is being built in three variants: a conventional take-off and landing aircraft (CTOL) for the US Air Force; a carrier variant (CV) for the US Navy; and a short take-off and vertical landing (STOVL) aircraft for the US Marine Corps and the Royal Navy. A 70%-90% commonality is required for all variants. 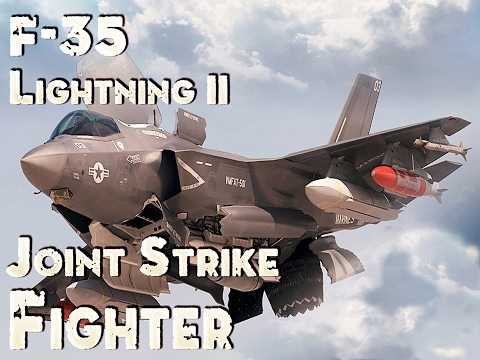 The requirement is for: USAF F-35A air-to-ground strike aircraft, replacing F-16 and A-10, complementing F-22 (1763); USMC F-35B – STOVL strike fighter to replace F/A-18B/C and AV-8B (480); UK RN F-35C – STOVL strike fighter to replace Sea Harriers (60); US Navy F-35C – first-day-of-war strike fighter to replace F/A-18B/C and A-6, complementing the F/A-18E/F (480 aircraft).